Yesterday, Republicans in the U.S. House of Representatives released the details of the $1.3 trillion spending bill that would fund the federal government through the end of the current federal fiscal year, September 2018. Within the 2,232 pages of details Transportation Energy Partners (TEP) identified a few lines concerning funding for the U.S. Department of Energy (DOE) Clean Cities program. Based on the released Omnibus bill, Clean Cities would receive $37.8 million, a $3.8 million increase from the fiscal year 2017 and 2016 budgets. 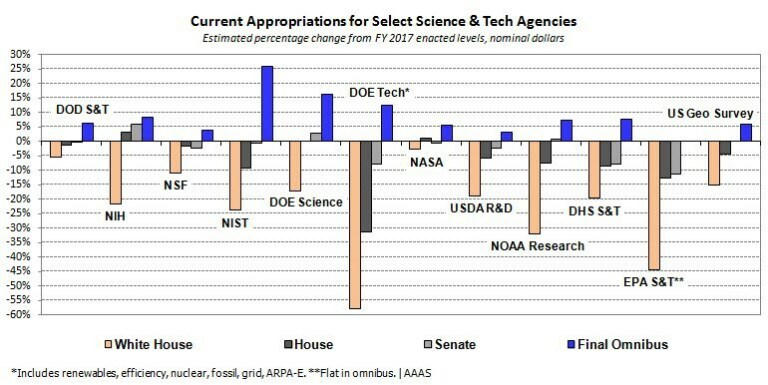 The House Omnibus language also eliminated problematic language in an earlier version of the budget bill that would have required the DOE to spend nearly all of its budget allocation on competitive grants, leaving almost no funding to operate the Clean Cities program, provide coalitions with critical tools, resources and modest contractual funding to perform services vital to the program.